Anyways, I was pretty hype about this show seeing as how it has all the makings of Baccano behind it (same writer and studio). I think the hype was pretty well-deserved. 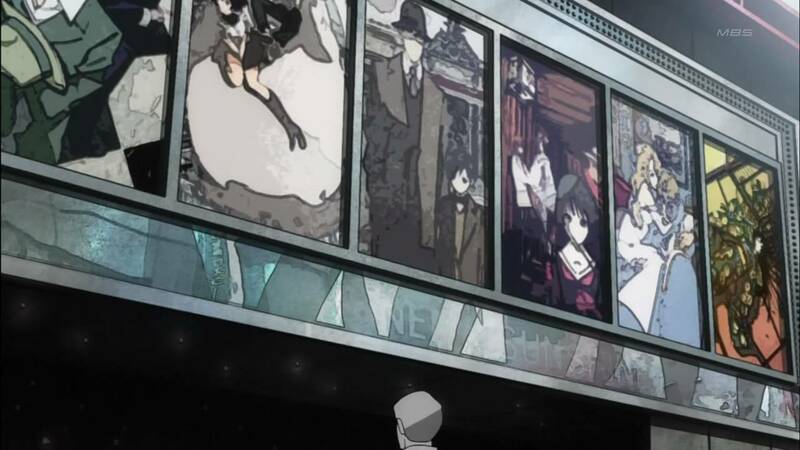 The production and art was decent, as is usual with Brains Base, and the episode left things pretty open while introducing a bajillion named characters like Baccano did (though the first episode of Baccano was better suited for being watched after the series). At this point, I think this show can go either way but I'm hoping it ends up being one of the better shows this season. I can't tell what the 5th one is... maybe Aria?